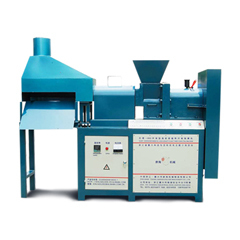 Punching briquette press adopts the principle of mechanical stamping, which is also called mechanical stamping briquette press. 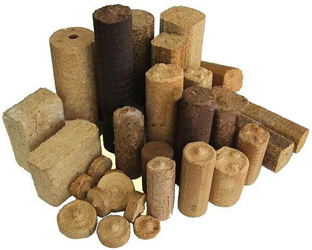 By high stamping force it compress loss biomass materials into high-density cylinder briquette. 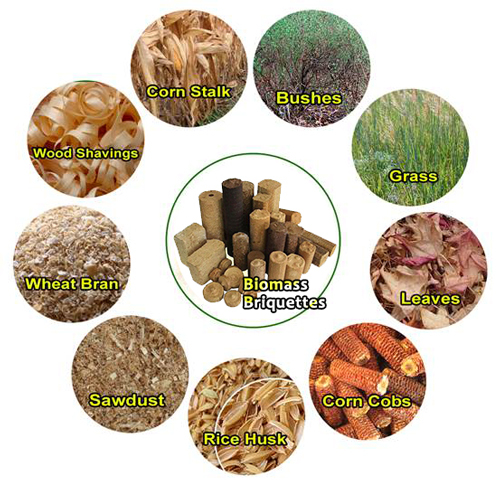 It is able to produce biomass briquette of 5 different sizes, whose diameters are 8mm, 10mm, 22mm, 30mm and 70mm. Biomass briquettes are emerging clean energy. They are widely used in home heating, cooking, industrial boiler and power generation, etc. 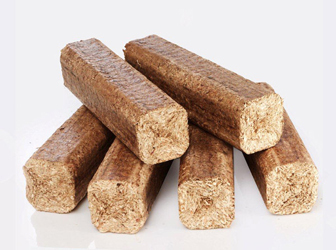 The raw materials for making biomass briquettes include plant straw, grain husk, peanut shell, cotton rod, wood chip, sawdust, branch, bark, bamboo powder, timber, forest residual and household refuse, etc. 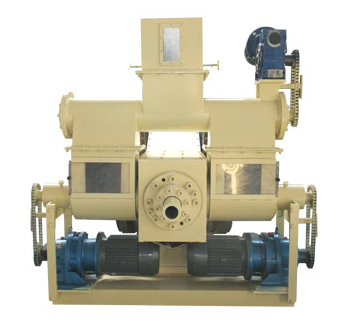 Our punching briquette machine adopts foreign technology to achieve higher performance. 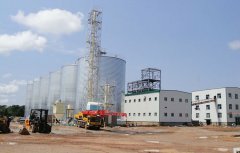 Actually, it is a biomass machine combining both pelletizing and briquetting functions. 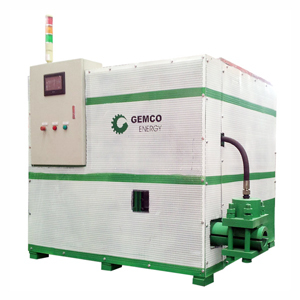 Just by changing the extrusion mold you can produce both pellets and briquettes with this equipment. 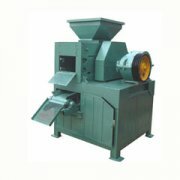 Punching briquette machine can produce both biomass briquettes and pellets. There are 5 different diameters to meet different requirements. With Self-developed technologies, it reduce the energy consumption by 50%. 40kws for 1 ton biomass rods in average. The punching briquette machine can work continuously by virtue of heat exchange system, dusty system and air cooling system. 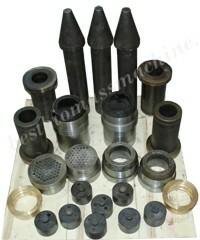 Main parts of this briquette press is made of high quality material and processed by heat treatment. The spindle is made of 45# carbon steel and covered by Cr, which guaranteed high strength and durability. 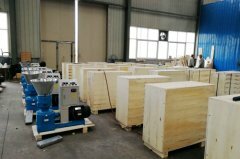 There are screw feeder pre-pressing and piston stamping two compression stage, under which the raw materials are made into high-density briquettes. You can adjust the speed regulating motor to apply to different raw materials.